Providing modern, honest dental care for all ages while treating your family with old-fashioned customer service. 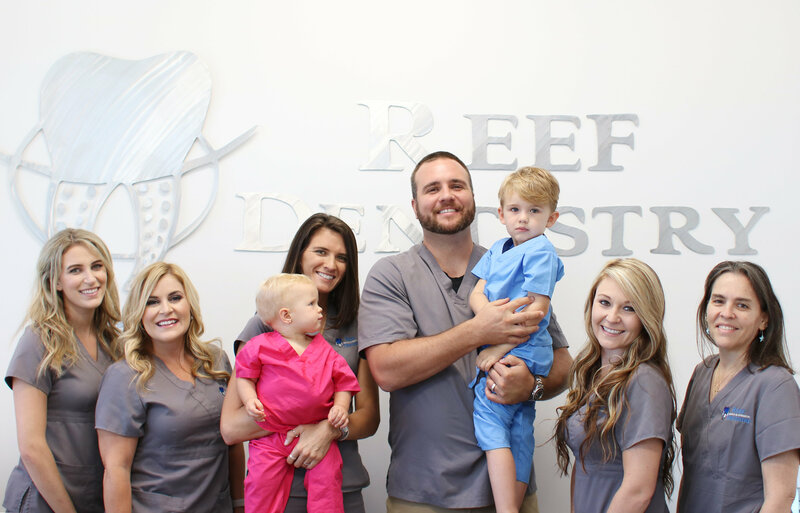 ©2017 Reef Family & Cosmetic Dentistry. All Rights reserved.